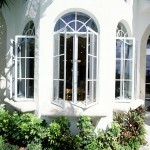 Thanks for requesting a free vinyl window estimate and design. 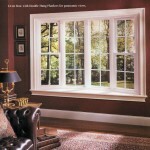 Thank you for requesting a vinyl window remodel quote from our local window replacement remodel pros. we contacted you because you requested another home improvement estimate request from us in the past. 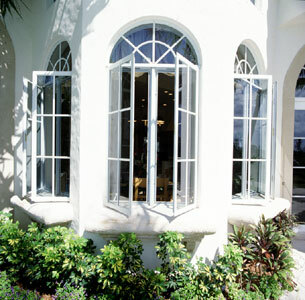 Visit our site to update your project info. 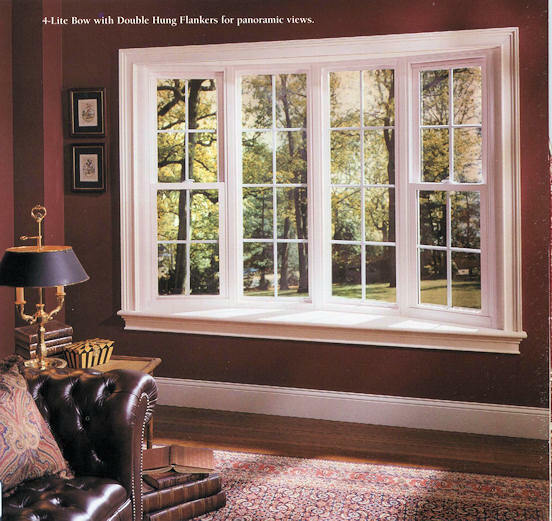 Here is all you need to know about vinyl window replacement.